A MAN has denied the murder of a young mother of one in a derelict building but pleaded guilty to her manslaughter. 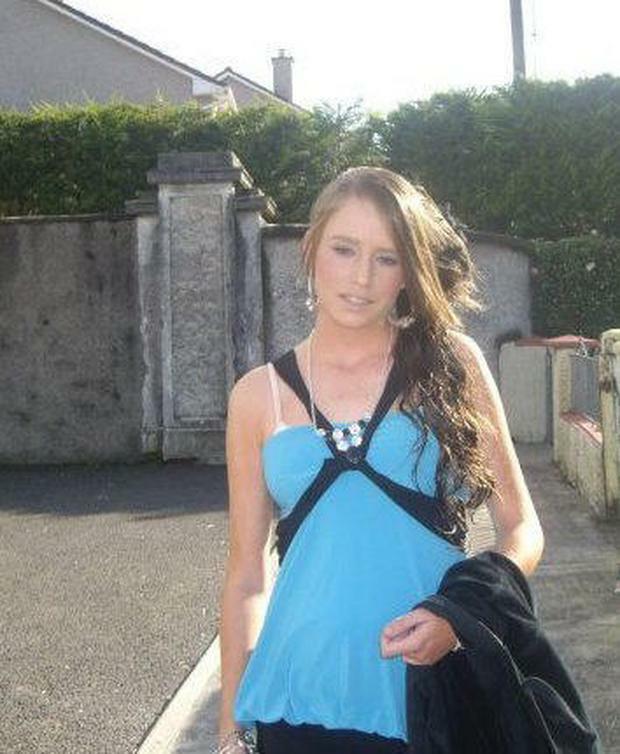 Adam O'Keeffe (26) is charged with the murder of Amy McCarthy (22) on April 29/30 2017. Ms McCarthy, who was mother to a baby boy at the time of her death, was found dead in a derelict office building on Sheares Street in Cork city centre, just metres from the Mercy University Hospital (MUH) and Cork Courthouse. O'Keeffe was arraigned before the Central Criminal Court in Cork and will now face trial before a jury of six men and six women. The defendant replied when arraigned before Mr Justice David Barniville and the jury panel: "Not guilty to murder but guilty to manslaughter." O'Keeffe, who appeared in court wearing a light blue shirt and dark slacks, remained silent throughout the remainder of the hearing. Sean Gillane SC, for the State, told Judge Barniville that the manslaughter plea was not acceptable to the Director of Public Prosecutions (DPP). The DPP has now instructed that a murder trial commence. The defendant is represented by Brendan Grehan SC. Mr Justice Barniville was told that the trial is expected to take two weeks at hearing. 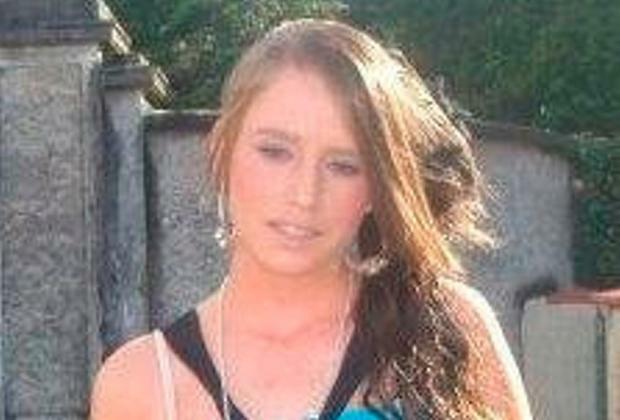 O'Keeffe of St Vincent's Hostel, Angelsea Terrace, Cork was charged with the young woman's murder before the district court last December. Ms McCarthy was pronounced dead despite desperate efforts by paramedics to revive her after she was found unresponsive on the second floor of a derelict office building on Sheares Street on the morning of April 30. The young woman was originally from Greenmount in Cork city. Members of Ms McCarthy's family attended the Central Criminal Court hearing. Ms McCarthy is survived by her parents, Brian and Regina, and her siblings, Gillian, Jessica and Hayley.